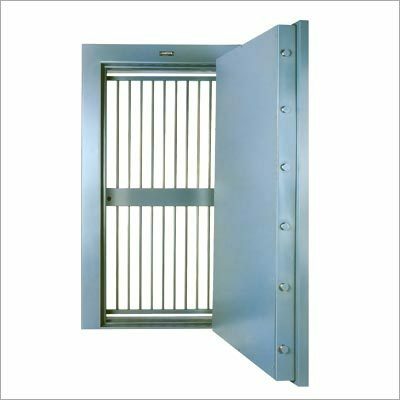 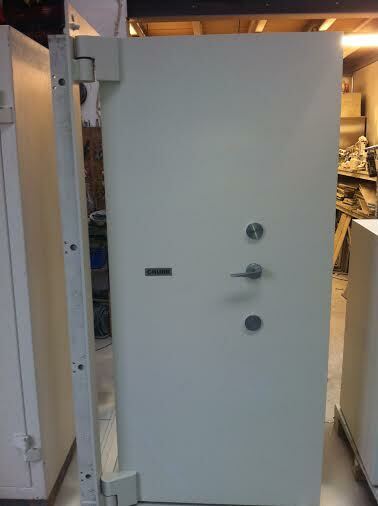 Quinlan Safe Company provide a range of strongroom doors for the protection of high value cash and property. 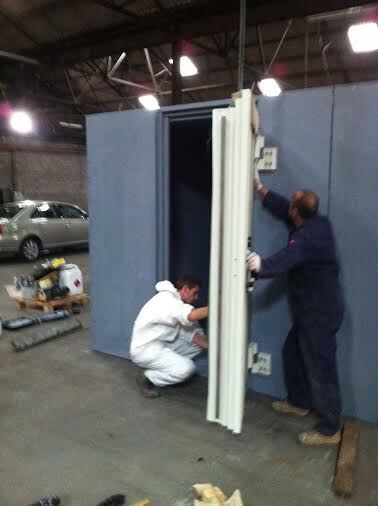 Strongroom doors are available in various strengths. Designed to be installed in banks, post offices etc. 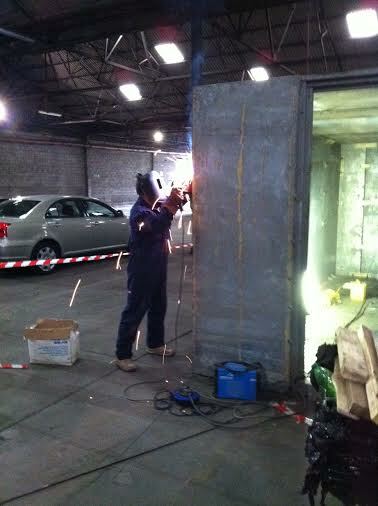 Welcome To Quinlan Safe Company Ltd.